After 30 seasons of the epic sitcom, The Simpsons creators have reportedly decided to drop the character, Apu. 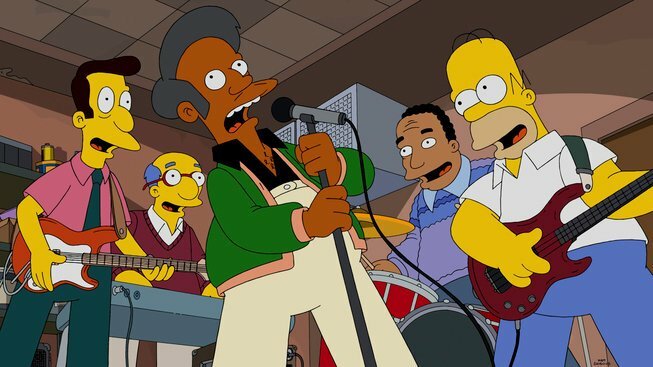 The Simpsons has received backlash recently over Indian character, Apu Nahasapeemapetilon, who some have deemed inappropriate and racially insensitive. Shankar found what he deemed the ‘perfect script’, written by family doctor, Vishaal Buch, in which Apu goes from a single store owner to a thriving businessman in Springfield. The contest was never meant to be an attack against anyone, but I think in a lot of ways we weren’t asking for anything too radical than to be viewed in three-dimensions. I think in a lot of ways those people will really like this episode. 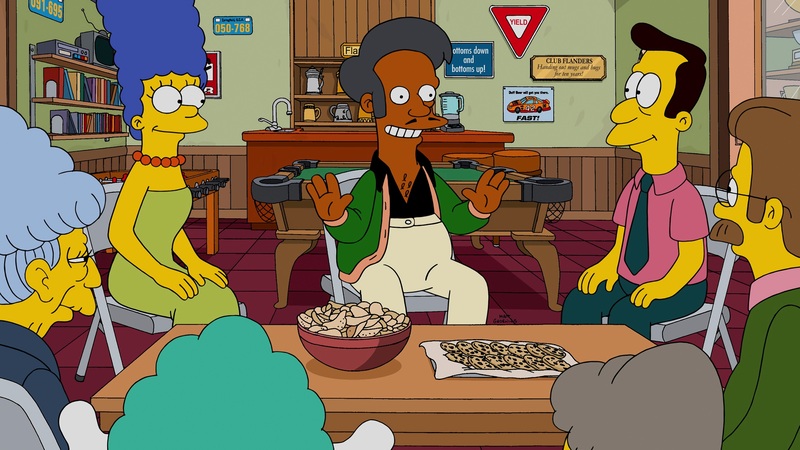 However, Shankar heard from two people who work for the animated show, as well as a third source who works directly with creator, Matt Groening, that creators would be dropping Apu from the show. He revealed the news to Indiewire, explaining the creators of the sitcom were going to quietly eliminate the character. Series 30 of The Simpsons is currently airing on TV, though writer Matt Reiss has admitted to Vanity Fair in the past, Apu has ‘barely had a line in the past three seasons’. 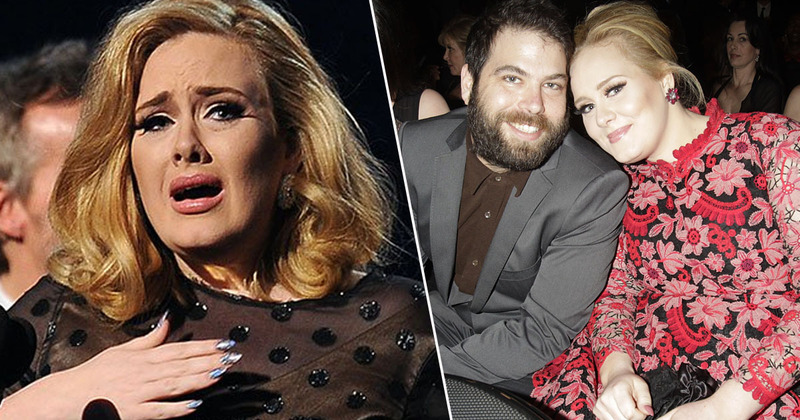 Fans will have to keep an eye out for the character’s subtle exit from the show.